Warm and opulent, Gold Coast is a high-pearl knockout studded with elegant golden fleck. 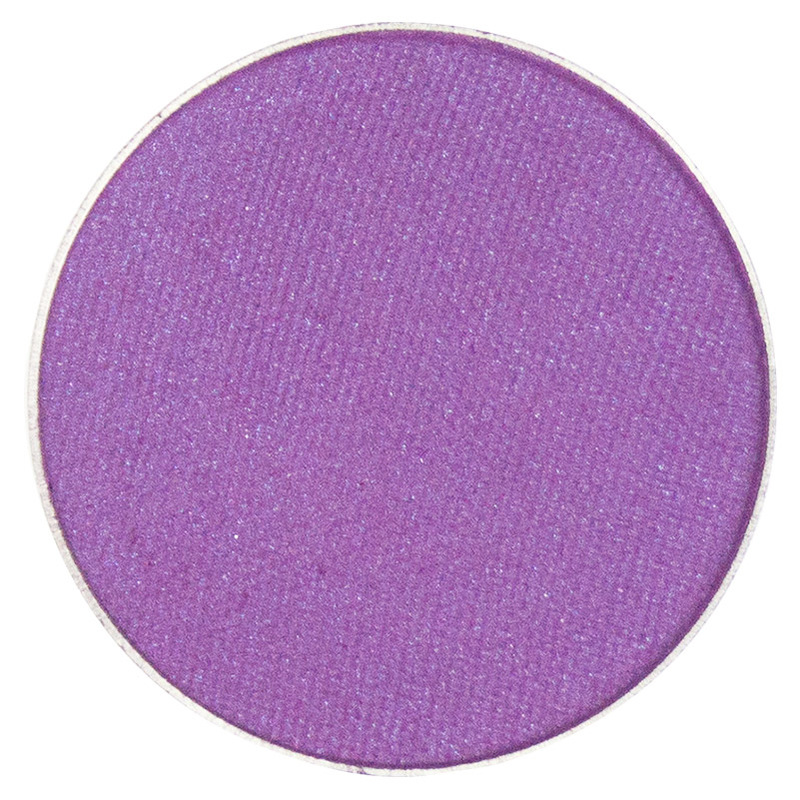 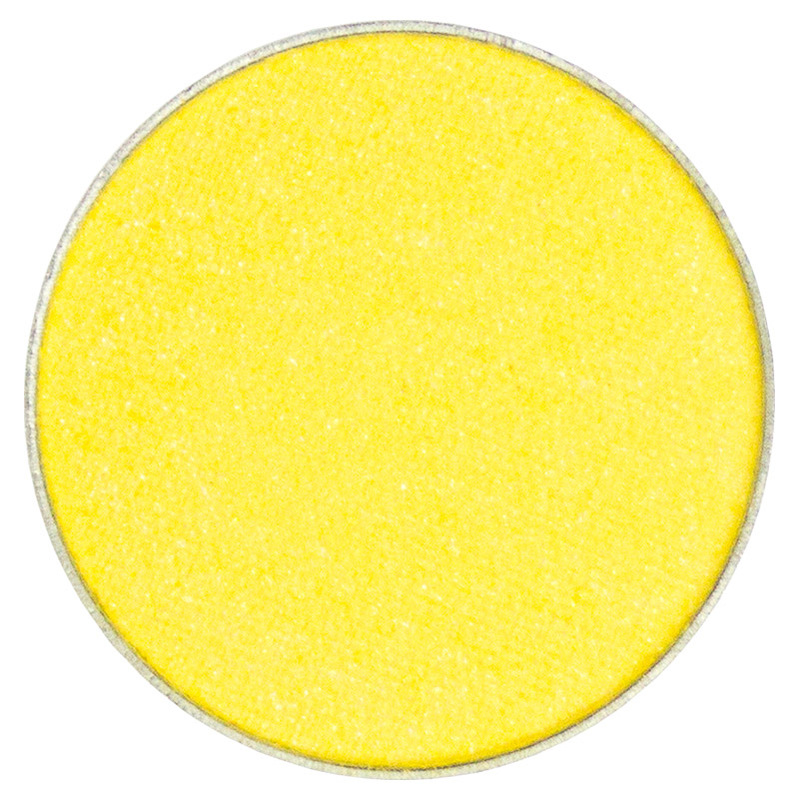 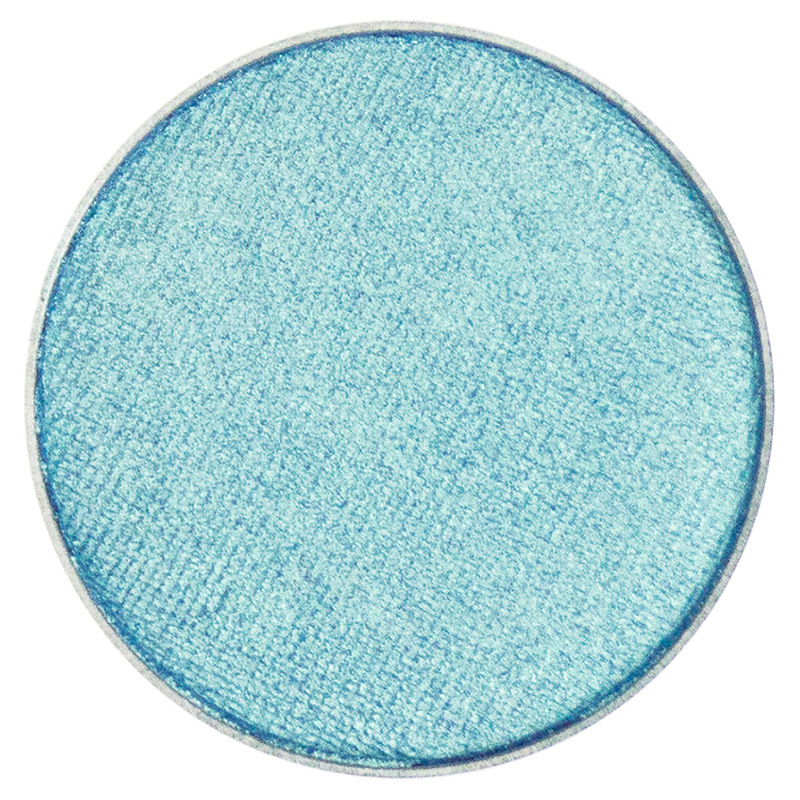 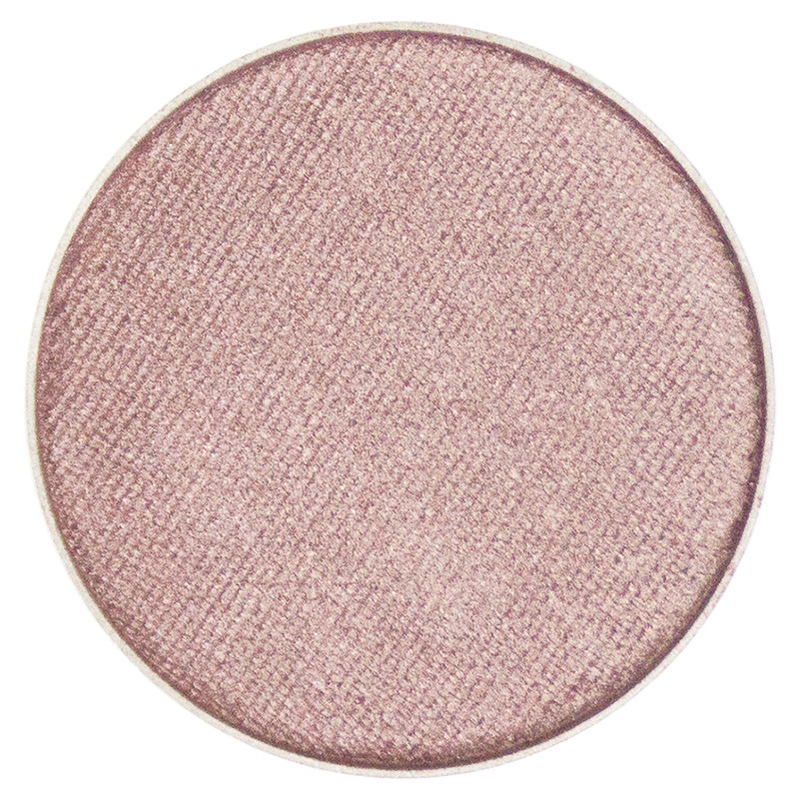 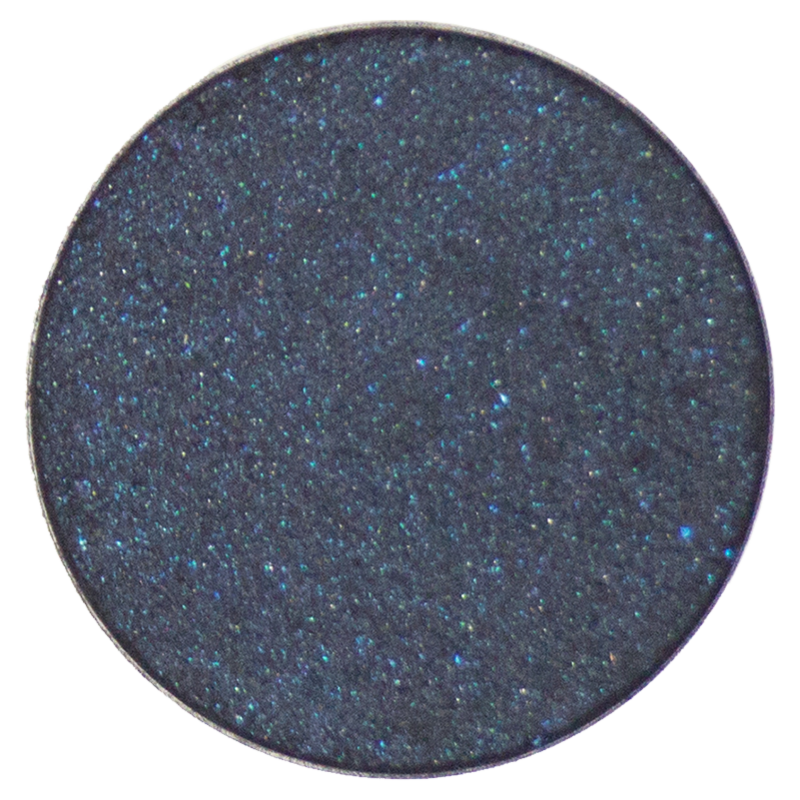 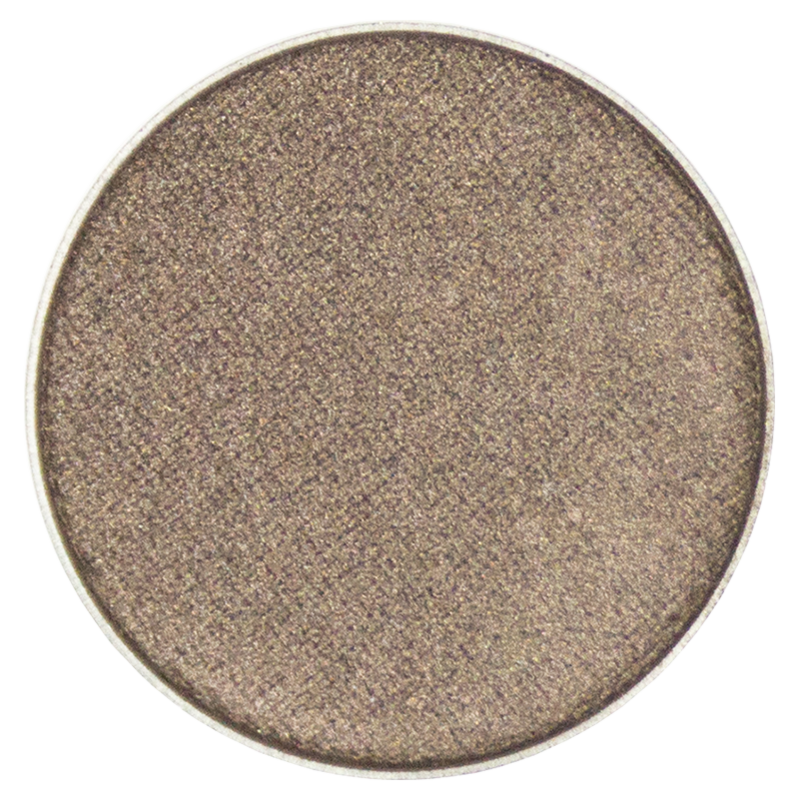 Foil a lustrous lid for a vibrant and satiny look that radiates luxury and extravagance. 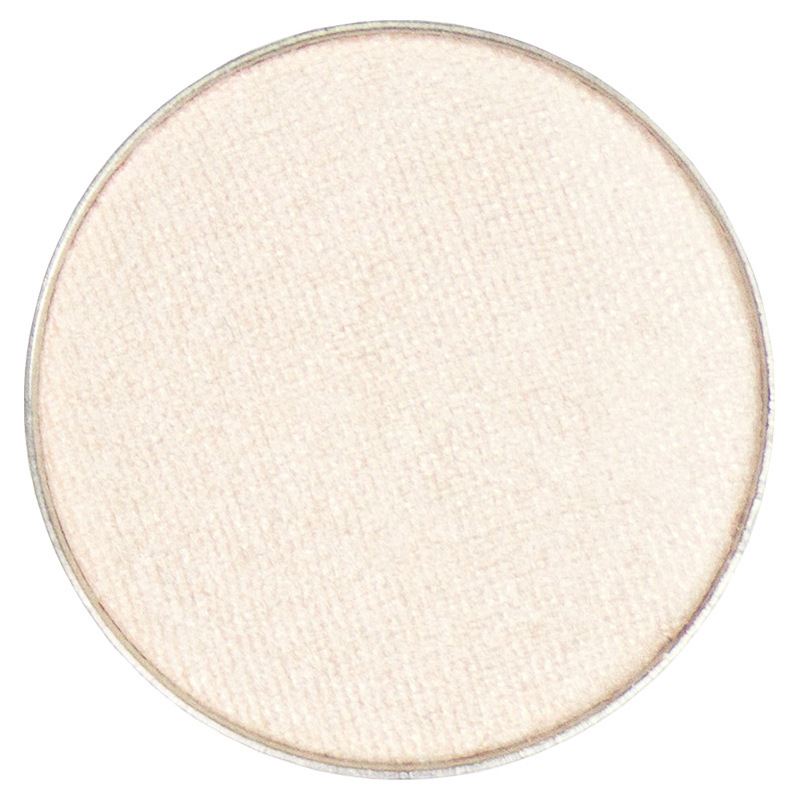 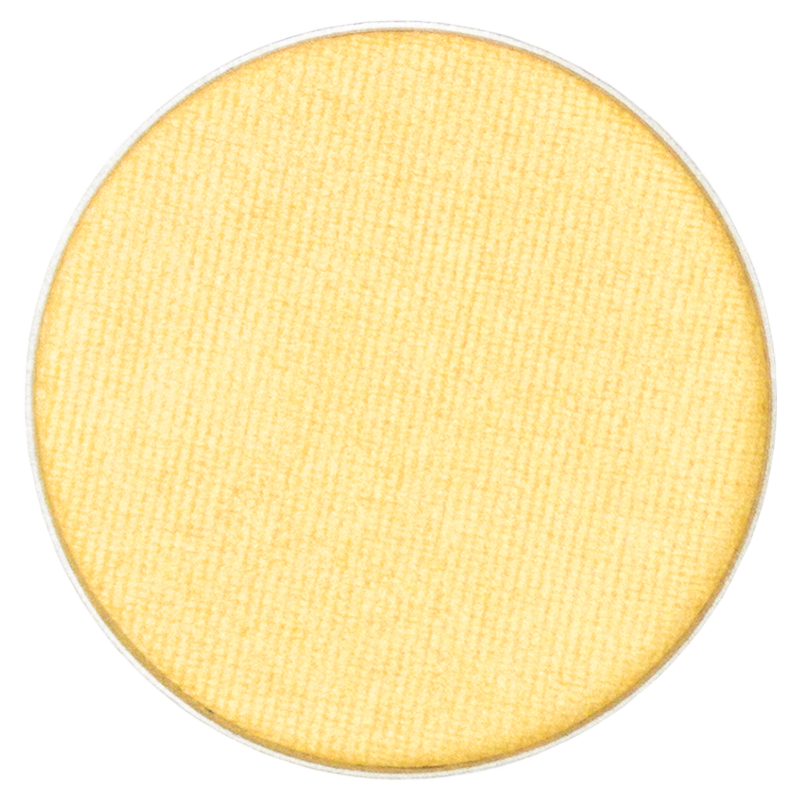 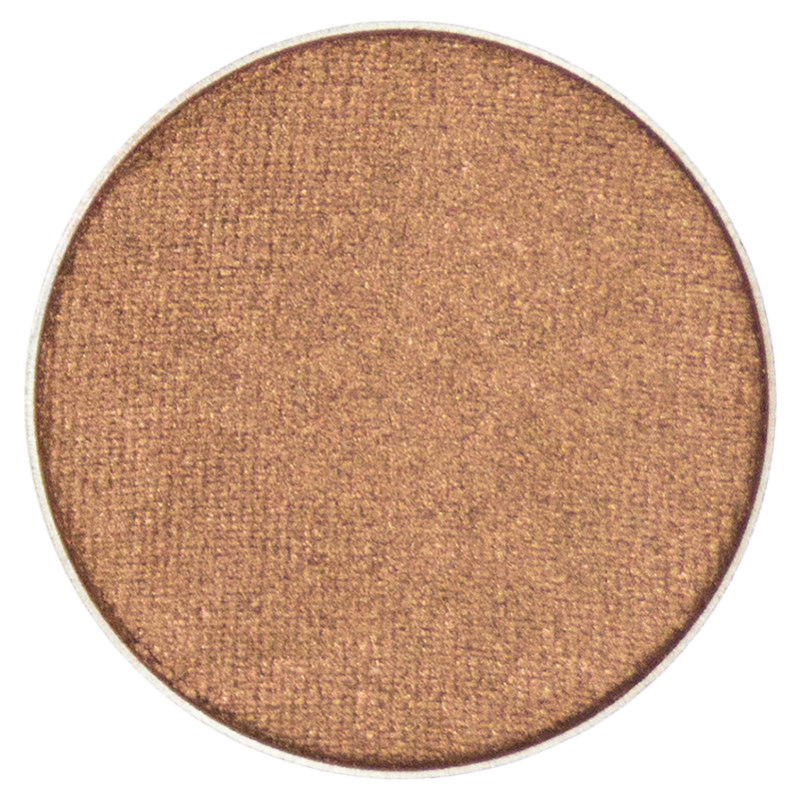 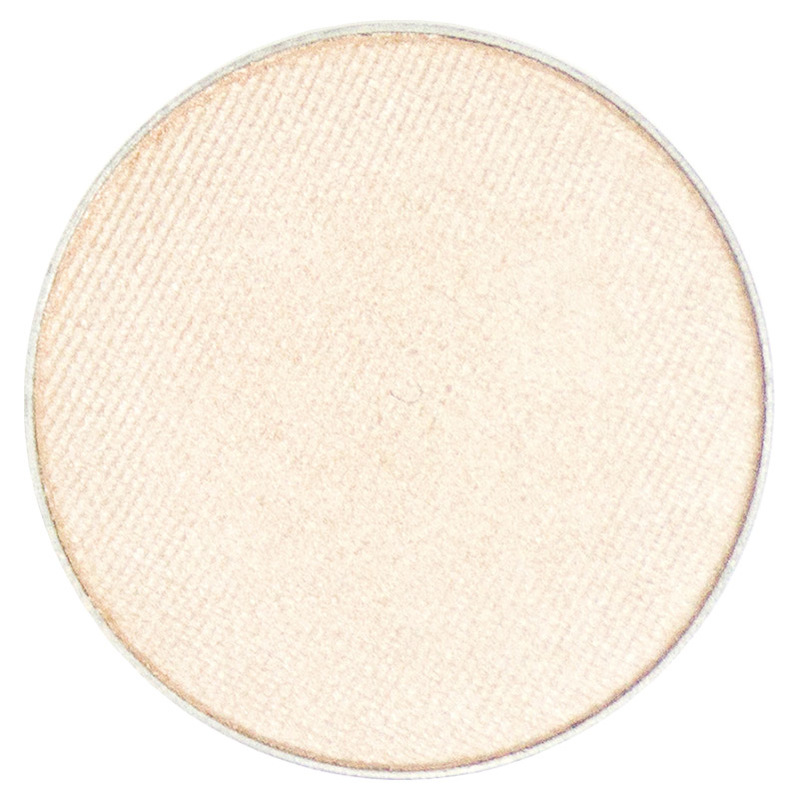 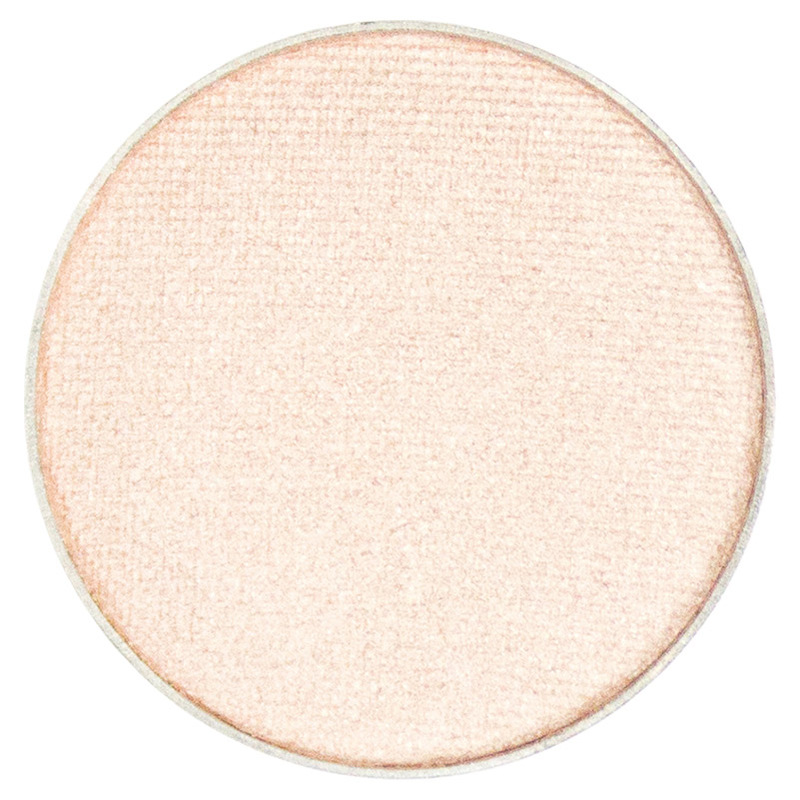 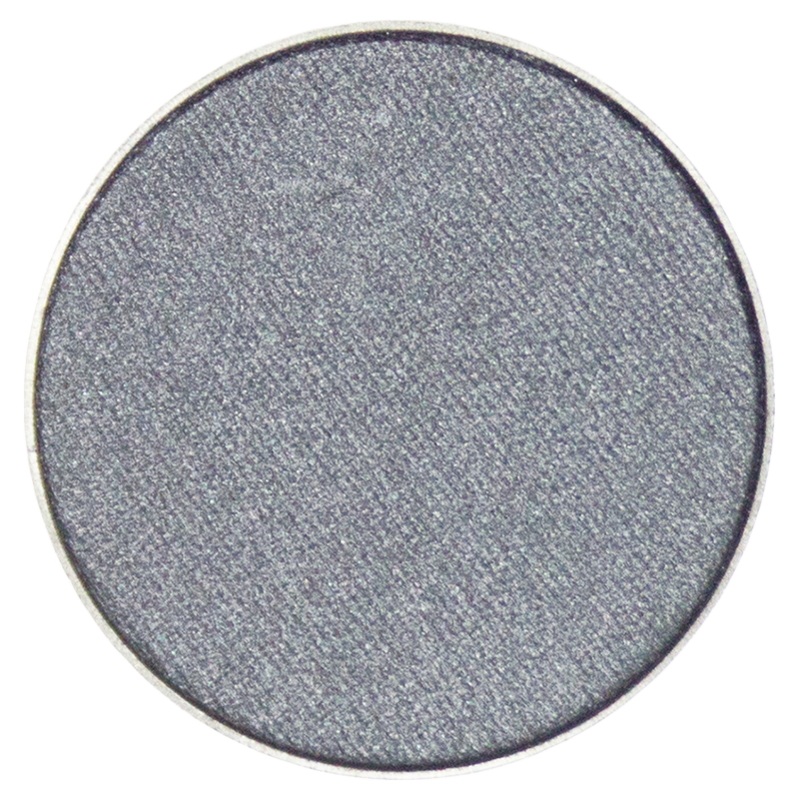 Or try as an unpredictable liner when paired with a smoky, deep-toned lid for an incandescent 24 karat stare. Gold Coast is an ittsē girl must-have for an undeniably dazzling brilliance that is treasured by all.